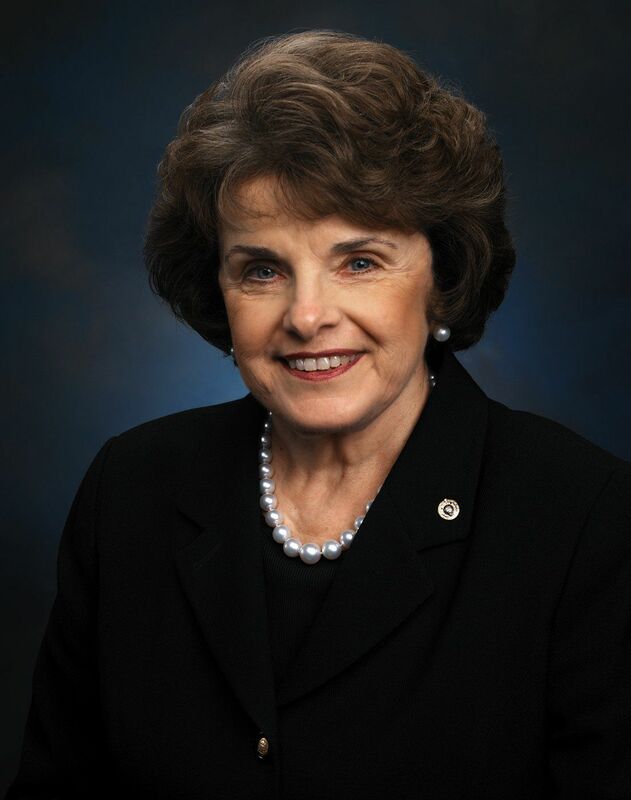 Senator Dianne Feinstein (D-Calif.) introduced the Santa Ana Wash Plan Land Exchange Act to direct the Bureau of Land Management to exchange land with the San Bernardino Valley Water Conservation District in the Santa Ana Wash, at the junction of the Santa Ana River and Mill Creek. This bill, first introduced in 2017, is also included in a broader Senate public lands bill. 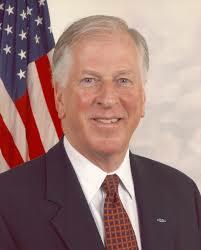 Today Rep. Mike Thompson (CA-05) and Rep. Rob Wittman (VA-01) announced the bipartisan and bicameral reintroduction of the North American Wetlands Conservation Act (NAWCA), a bill that authorizes $60 million per year for wetlands conservation from 2020 to 2024. A bipartisan companion bill was also introduced in the Senate by Senators Martin Heinrich (D-NM), John Kennedy (R-LA), Bill Cassidy (R-LA), and Tom Carper (D-DE).